Although this app obtain the size information which is stored in the terminal, you need to adjust in the app initially if the size information is not accurate. 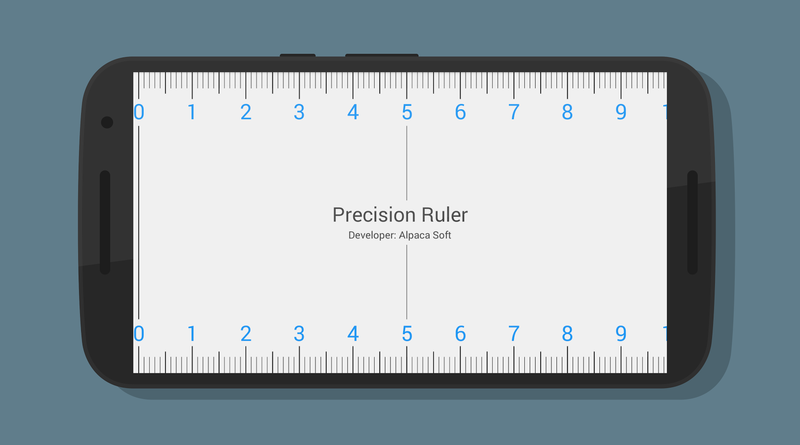 All kinds of smartphone will become high-precision ruler app by adjusting in the app. 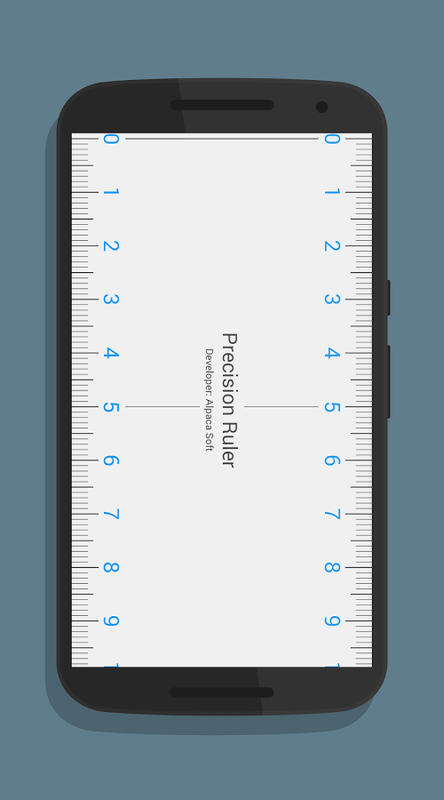 You can measure the length easily whenever by smartphone from today. All models are corresponded by adjusting! 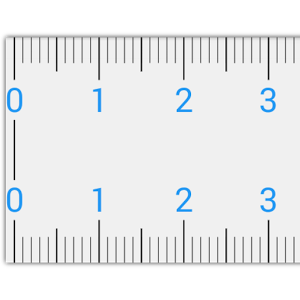 Both ends are rulers and can measure! At any time and easily with smartphone!